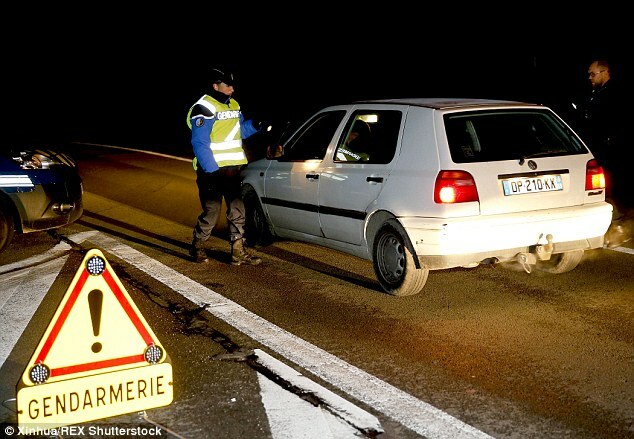 President Francois Hollande announced a state of emergency in France late Friday night after a wave of terrorist attacks claimed the lives of over 150 people. ‘It’s a horror,’said President Hollande of the attacks that took place at six sites including two restaurants, a popular concert hall and a bar outside the Stade de France – where Hollande himself was watching a match between France and Germany. It was also announced that the country would implement border controls with checks at all crossings and entry points including roads, rails, sea and aviation. A curfew has also been set for the city of Paris and Hollande said he will not attend the G-20 summit in Turkey on Saturday.